When it comes to growing cannabis, knowing about genetics, and ensuring the genetics of your cannabis seeds are good, is half the battle already won. 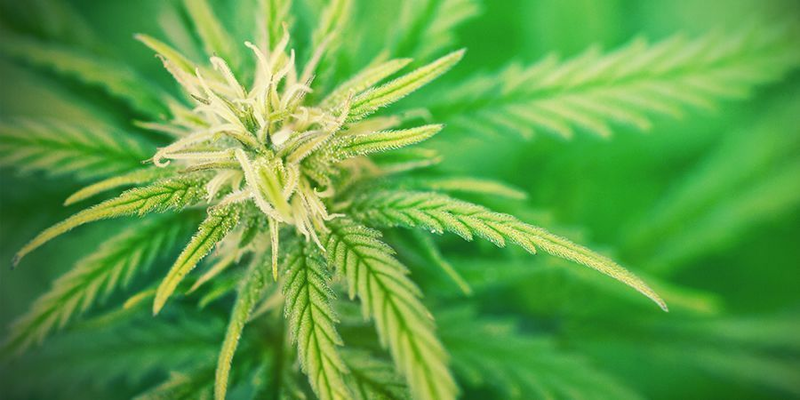 Although there are thousands of different cannabis strains out there, they all have a genetic founding in at least one of the three species of cannabis that make up the cannabis genus. These species are sativa, indica, and ruderalis. Each species has its own distinct traits - both in the grow room, and in the joint; and knowing them will allow you to make an informed decision about what you want to grow, and the likely preparation you will need take in order to do so. Cannabis sativa is a species of cannabis usually associated with mammoth growth and potent, cerebral highs. It is certainly the tallest of the three species, with pure bred sativas able to reach above 5m in height under the right conditions. Saying this, it is more common to see them reach between 2-4 meters in height, especially when grown under ideal conditions. 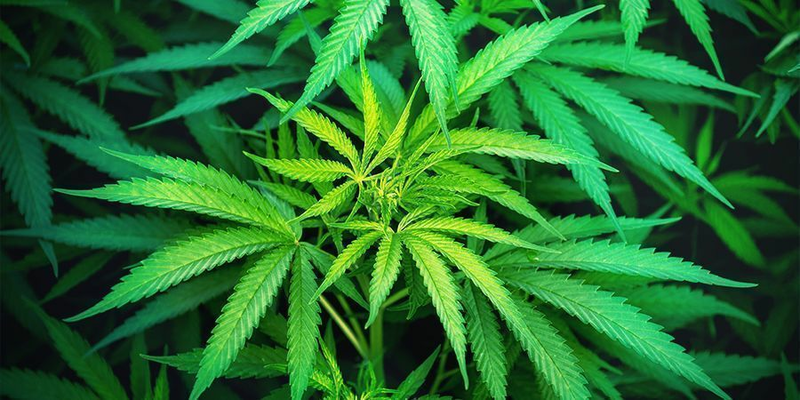 Cannabis sativa originated from countries around the equator, such as Thailand and Indonesia, where the length of day varies very little throughout the year. However, as vegetation is dense, the plants need to fight for sunlight. As a result, cannabis sativa has evolved to continue growing tall, explaining its often gargantuan sizes. It produces large, but airy looking specimen of cannabis. The huge growth produces abundant yields, but requires a longer flowering time of up to 16 weeks, depending on the strain. The leaves of a sativa are much more slender than those of the other species, producing almost delicate looking fingers. The bud harvested from a sativa typically has high concentrations of THC, with comparatively low amounts of CBD. It results in a predominantly heady high, often characterized by the following effects: Euphoria, inspiration, motivation, increased energy, focus, uplifted mood and stimulated appetite. Whilst cannabis sativa is tall and slender, cannabis indica is best characterized by its small and compact stature. Pure indica strains tend to grow to around 1.2-1.5m in height. This makes indica strains of cannabis ideal for those with space concerns, or those who need a strain of cannabis seeds that isn’t going to dominate and attract a lot of attention in a garden. Cannabis indica was first documented by the West in 1785, where European botanist Jean-Baptiste is reported to have discovered it on his journey through India – hence the “indi” prefix on its name. It is a species of cannabis thought to have originated from the arid and dry climates of the world, such as Lebanon, Afghanistan and of course, India. Pure indica strains grow with a squat, Christmas tree like stature; and have an average flowering time of 6-8 weeks - which tends to make them popular among growers looking for a fast turnover. As soon as an indica reaches its optimal height, it will stop growing upwards, in favor of putting its energy into producing its dense, aromatic buds. This is a by-product of its origins, as the area of the world indica comes from has significant fluctuations in daylight hours throughout the year. 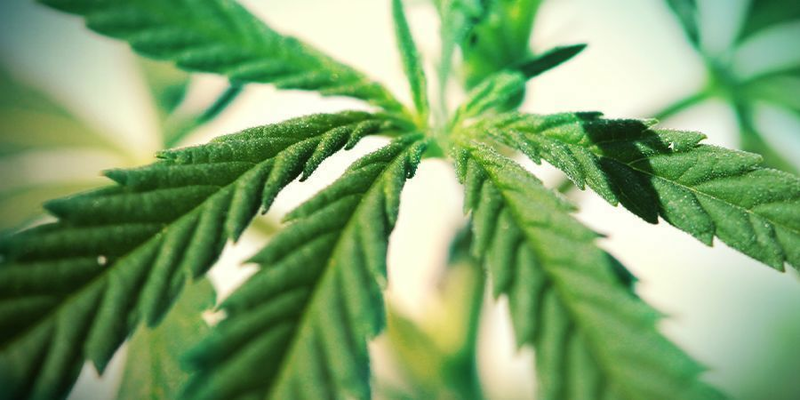 This trait can also be seen in its leaves, which are much wider, and fanlike in nature than the other species of cannabis – allowing to fully utilize any light it can get. Strains of cannabis indica tend to produce moderate levels of THC, with comparatively high levels of CBD. There are even some strains that have been bred to now contain more CDB than THC. As such, indica strains tend to be preferred by medical patients, as the ratio of cannabinoids are often better suited to their needs. Typical traits of an indica high include: A body buzz, the classic couch-lock sedation, increased dopamine production, relief from stress and anxiety, eased muscle tension, and increased appetite. 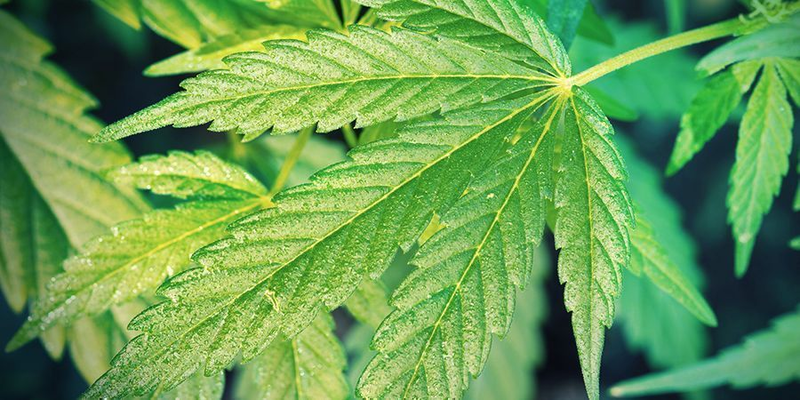 Although it has been around for a long time, cannabis ruderalis is a relatively new addition to the world of cannabis cultivation and breeding. This is due to the fact that ruderalis grows very small, very weak, and with little yields. However, it does have some very beneficial traits – namely high resilience, and a light-independent flowering cycle. Cannabis ruderalis originates from the northern reaches of the world, such as Russia, China, and Poland. Due to the lack of light and biting cold weather, ruderalis has evolved into a very hardy plant whose flowering cycle is not determined by changes in light, but by age. The downside to this is that ruderalis doesn’t grow to a particularly impressive size, or produce yields of much note. The effects of pure ruderalis are pretty much none-existent, due to its low levels of THC and CBD. However, through selective cross breeding, it has been possible to create either indica or sativa dominant strains that have the resilience and autoflowering traits of a ruderalis – bringing together the best of both. Autoflowering strains are hybrids that have ruderalis genetics within them. These strains embody the cherished traits of a particularly popular sativa or indica strain, with the added benefit of ruderalis’ autoflowering and resilience. It is a relatively new development, and one that is skyrocketing in popularity due to its ease of growth. 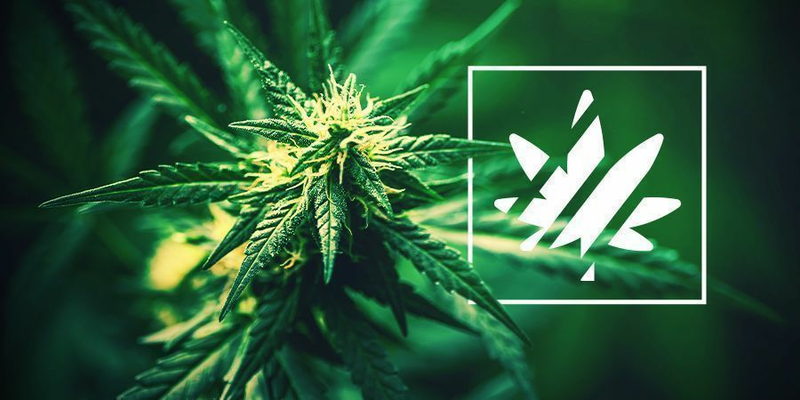 Autoflowering strains are particularly good for novice growers who want to learn the ropes of cannabis cultivation without the worry of light cycle management; or for those who want to grow outdoor all year around. In terms of growth, an autoflowering strain can vary quite largely in height, but most grow to around 60cm-120cm indoors. Lifecycle also varies strain to strain, but most go from seed to harvest in as little as 3 months! Almost all strains on todays market are hybrids, meaning they are the product of a crossing between the above species. Hybrids are made by breeders in order to combine the best traits of certain strains, mixing them together into a new one. It can result in indica dominant strains with an additionally uplifting high, or a sativa dominant strain that grows with an indicas fast turnaround. The possibilities are endless, and as such, the characteristics of each hybrid need to be assessed on a case by case basis. As a consequence of the wild mix of genetics that has taken place over the last decades, the traditional classification of strains doesn’t always apply consistently anymore. For example, while a landrace sativa strain shows thin leaves, a sativa dominant hybrid in an advanced generation might produce thick leaves and all the growing traits of an indica strain, while possibly preserving the cannabinoid profile of a sativa. In short, due to the wild hybridization, the characteristics of the various genetic lineages have been merged and mixed.